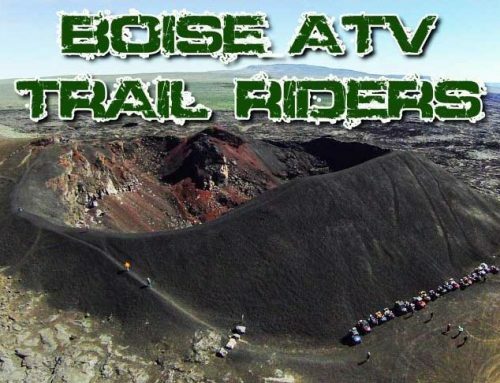 Home/About Our Club, Local News, What's New/Jordan Craters Ride – Great Ride -Perfect Day! Had a great ride, but Patrick Sherman lost his drone in the crater. Sad, but he’s fixing.